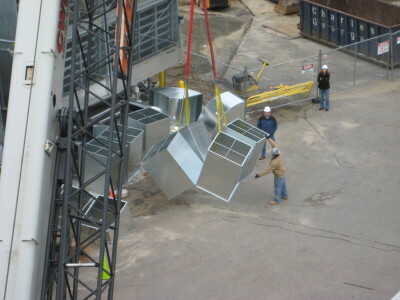 Sheetmetal Systems & Design is a privately owned and family operated company. 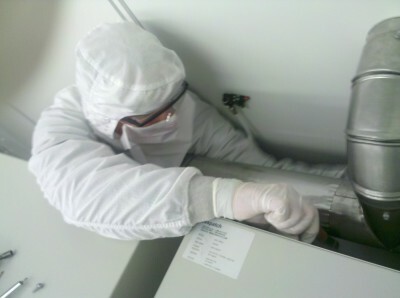 We have been serving Massachusetts and Southern New Hampshire area with our HVAC construction services for over 16 years. The company was started in 1999 by Richard Harlow who has been in the industry for over 39 years. With our vast knowledge of HVAC systems, we have been involved with numerous design builds along with engineered projects. Design builds are a unique aspect about our company that sets us aside from other competitors. Our commitment to customer satisfaction has brought us years of repeat business among our clients. Customer satisfaction goes hand and hand with the responsibility to deliver solutions that are both economical and efficient to meet their needs. We conduct each project with the intent of starting a new and long lasting relationship for every job whether it is big or small. We are committed to bringing in all projects on time, within budget, with exceptional craftsmanship and with safety awareness. We also take pride in our commitment to our employees. 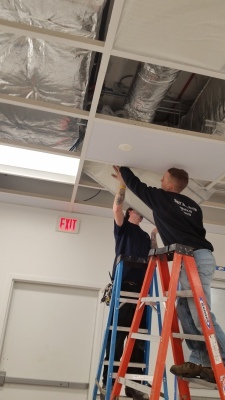 We have made it our responsibility to provide proper schooling and training for employees which covers: licensing, safety certifications, and up to date codes and technology. All employees have a minimum of following certifications: OSHA 10, fall restraint, lift, and proper Licensing. All employees also know the importance of safe work environments through quarterly safety meetings to ensure their well-being. Additionally, we have found that keeping a good morale is part of the recipe to being successful and ensuring absolute customer satisfaction. That is why we offer competitive wage rates, company matched IRA, Health Insurance and Tool policies to all permanent employees. We treat our team as if they were family which has made it easy for us to retain long term employees that take pride in our work.